During pregnancy it is important to exercise regularly and most importantly, safely. Commencing or maintaining your Pilates practice during this time can particularly help you to avoid pregnancy-related back and pelvic pain. Why? Pilates will assist in ensuring the optimal function of your pelvic floor muscles and the postural muscles of the lower back and pelvis all of which are challenged during this time. Better still, your Pilates practice throughout pregnancy can assist in a speedier recovery in the post-natal period. 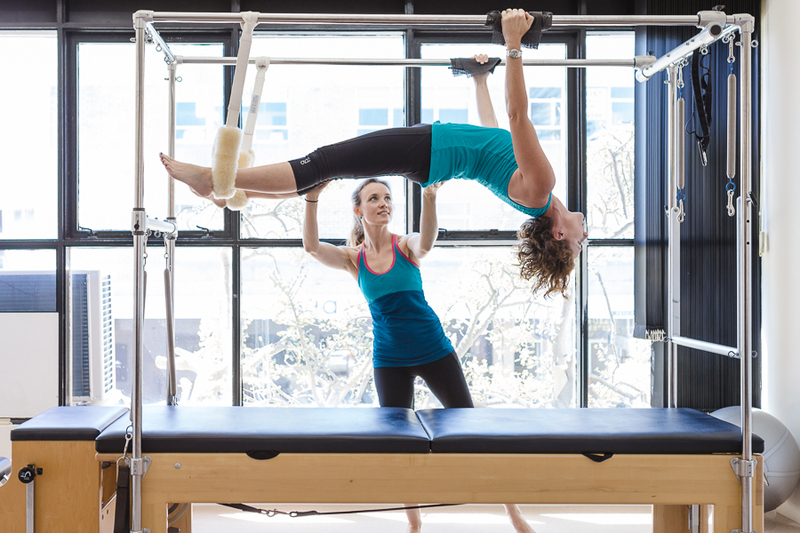 Your pre-natal Pilates needs are best met in our studio sessions where we can provide specific exercises and modifications to meet your individual needs. And providing all is going well, you can participate in Pilates right up to the big day. 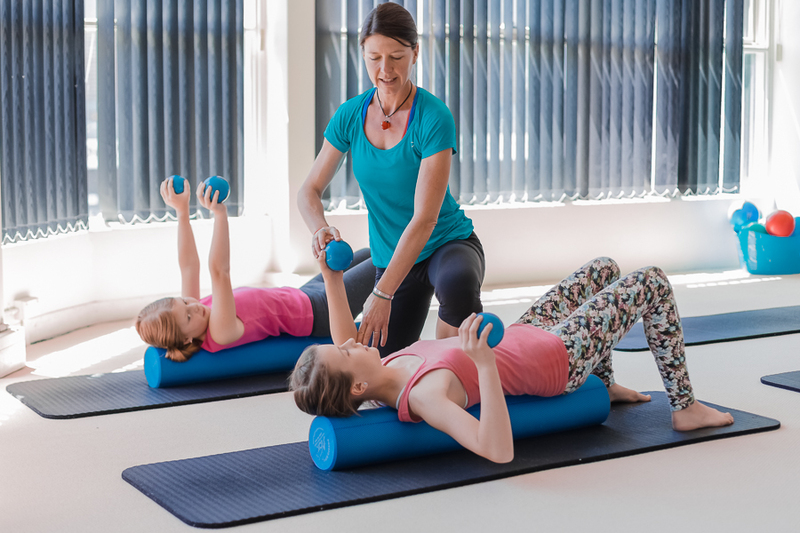 During the post-natal period we can assist you in your recovery through continued studio sessions or in specially designed Mums and Bubs Matwork Classes. Our specialised Mums and Bubs classes can greatly assist in your body’s recovery post pregnancy and labour. We will help you reconnect with your pelvic floor, establish good core control, and teach you the best ways to hold and carry your baby. No need for a babysitter and a great way to meet other Mums with young babies. Class numbers are small (max 8) to ensure that we can give you the very best individual attention. These classes are run in blocks of 8 weeks and are $24/casual or $19/term based enrolment. Current class is held Monday at 12.00pm for 1 hour.